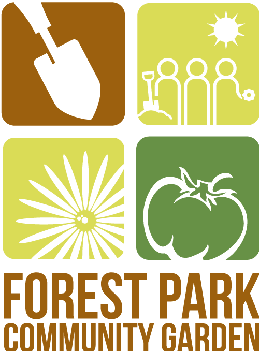 Join Forest Park Community Garden for its 7th annual seed swap! The seed swap is open and welcoming to anyone regardless of if you're involved with FPCG or not or if you have any gardening experience or not. Come on down and see us! Admission is free as long as you RSVP in advance (or just $2 at the door). Either bring your own seeds to swap or, if you don't have your own seeds, you can "by into" the swap for 50 cents a packet. Garden Seminar by Mike Nowak! We are so pleased to announce that garden writer and radio host, Mike"Everything You Know About Gardening is Wrong: Myths, Misinformation and Well-meant, But Inaccurate Advice From Mom, the Intertubes and Beyound."